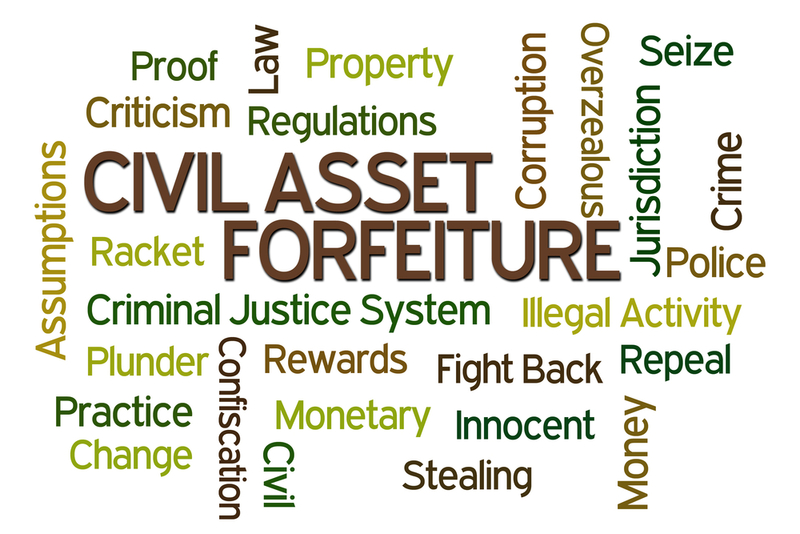 The government is using Civil Asset Forfeiture to simply rob people. The numbers are in for Texas along. The police department stole $50 million in confiscations during 2017 when nobody was ever charged with a crime. They hat to publish these numbers because they know they are doing something unethical. They seize property and it is the PROPERTY that is PRESUMED to be guilty. The burden is on you to get a lawyer and pay all the expenses to try to get your property back. You will not be reimbursed for the legal fees so they know they just get away with it. This is part of the financial crisis we are in that will ultimately lead to revolution and the collapse of the United States probably in the aftermath of 2032. This is EXACTLY how Rome fell. When the army could not be paid, they began sacking their own cities under the pretense that they supported a political opponent. 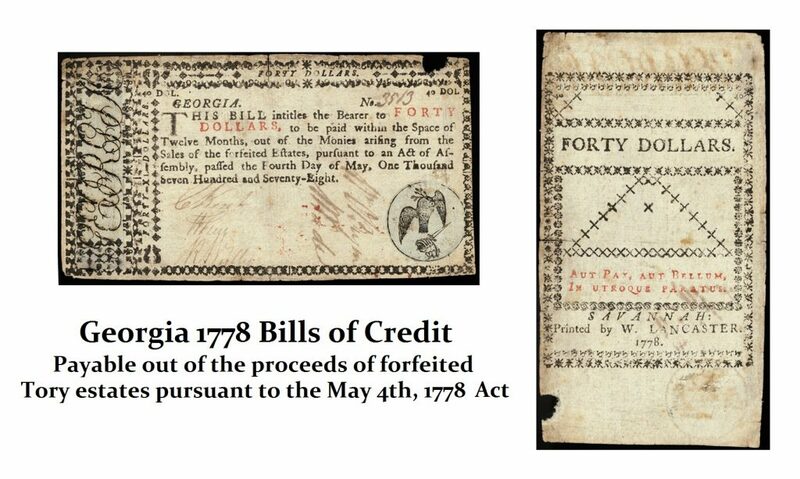 Here is a Colonial paper currency issued by Georgia in 1779 and it boldly states that it is BACKED by their confiscation of all assets of anyone who supported the king. We have been there many times before.